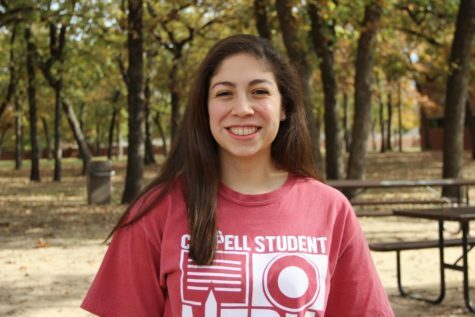 The Coppell High School cross country team had a successful season with the girls team claiming the Class 6A Region II championship. Today during first period, the team walked down the main CHS hallway for their state send-off. 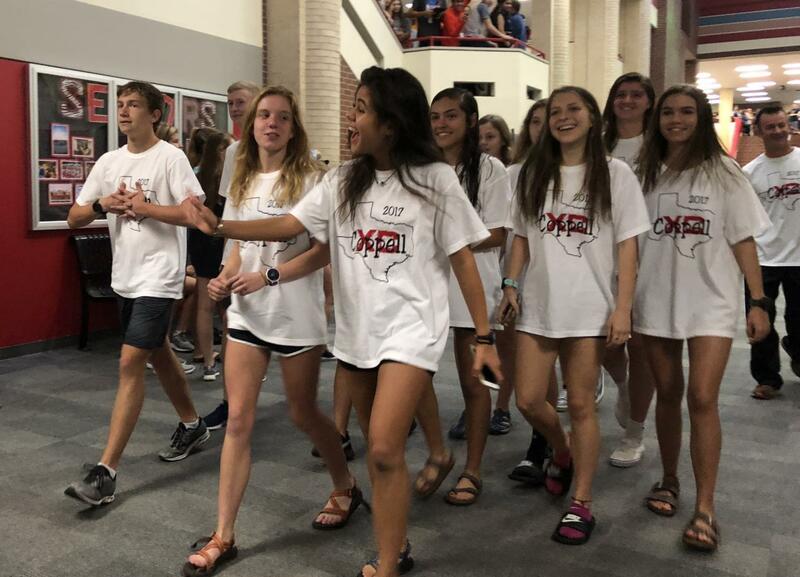 Coming out as regional champions only two weeks ago, the Coppell High School cross country team has shifted its focus to an even more intense competition.The team is headed to the Class 6A State Cross Country tomorrow in Round Rock. The CHS girls team will be represented by freshmen Chloe Hassman, Natalie Fleming and Morgan Colon; sophomores Isabella Iseley and Taylor Peltier; and juniors Maddie Hulcy and Rowan Hassman. Individual qualifier junior Kaz Carlsen-Phelan will represent the boys team. The girls team is the Class 6A Region II regional champions, winning the regional meet on Oct. 23 at Grand Prairie and looks to finish top five in the state. At the regional meet, Chloe Hassman set a personal record of 18:40.39 finishing fourth place overall. In preparation for the state meet and overall success this season, the team has incorporated various intensified workouts and increased mileage at practices compared to last year. For updates and results throughout the meet, check @coppelltrackxc on Twitter.